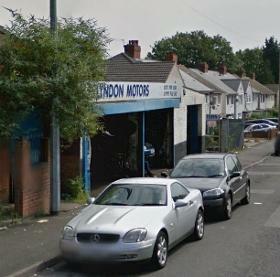 Lyndon Motors, based in Stechford, is a garage providing servicing and repairs for cars and light commercial vehicles. Established for many years, we are a well known name in the area; know for our honesty and reliability, traits often hard to come by in the mechanic industry. We offer a comprehensive range of services at affordable prices. 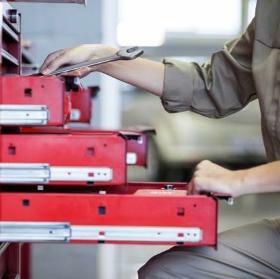 We understand that vehicle repairs can often be an unexpected expense and we want to make the process as stress free as possible. We offer prices... Read more based on the job, with no hidden fees, no surprises and no inflated hourly rates. We offer MOT servicing, repairs to clutches, brakes, engines and gearboxes as well as tyre and wheel servicing. 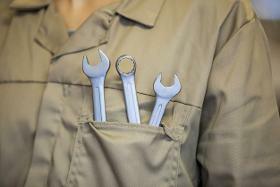 Our friendly and professional team are on hand daily to assist you with any vehicle repair questions or queries. 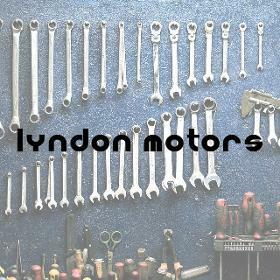 Your vehicle is in the safest hands with us at Lyndon Motors and we aim to get you back on the road as soon as possible.